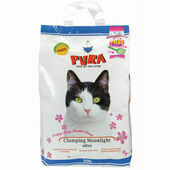 This Pura Clumping cat litter has been naturally sun-dried and will quickly clump together as it's highly absorbent. It also has natural odour control and produces a low amount of dust. Pura Moonlight Ultra can absorb a large amount of waste compared to similar products, keeping your tray hygienic and dry; this also helps to minimise dust. 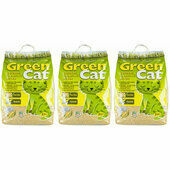 Because this cat litter easily clumps together, it minimises waste and makes it last longer. The Lavender-scented cat litter has been dried under sunlight which means that no high temperatures are involved, eliminating chemical reactions and carcinogenic by-products that can be produced. 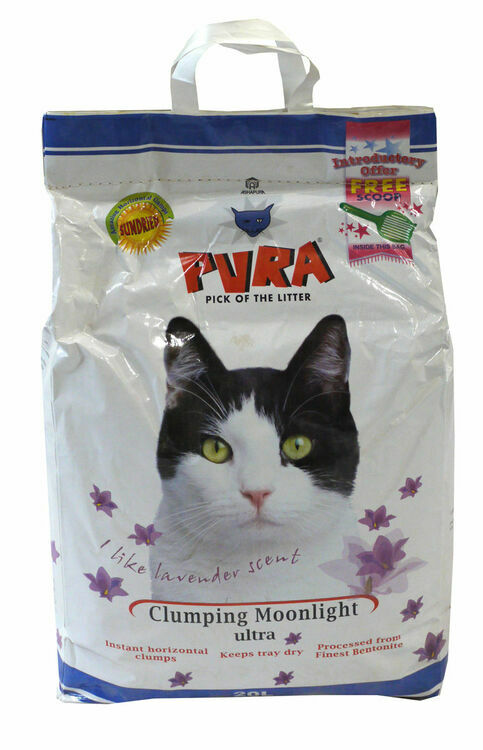 Pura Clumping Moonlight is also good for the environment as no trees or tree products were used in the making of it, it is completely biodegradable and the packaging is recyclable. 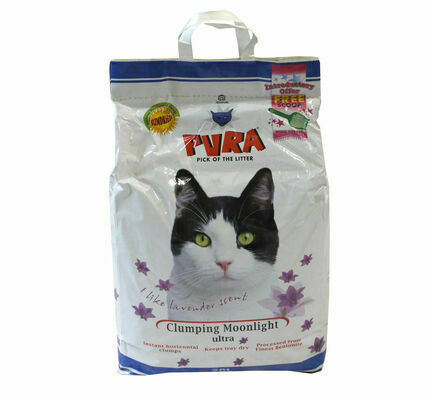 Pura are experts in the clumping cat litter industry, creating a range of products that meet the needs of both owners and their cats. They have start-of-the-art facilities and are always striving to improve their offering. 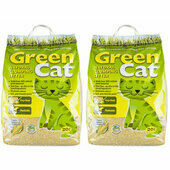 The best cat litter! Smells nice, clumps well so easily cleaned out and doesn’t make a mess. I have used this litter for 14 years and on the odd occasion have tried other litters, none of them are a patch on this, and i always return to this litter very quickly. 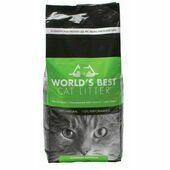 I have 3 cats, and a large covered litter box, i clean the box once a day, this litter clumps very well and removes all smells, so only the used litter is removed and replaced with fresh. This is heavy litter, and comes in 2 fragrances, Lavender and Baby Powder, i have used both, and you only smell the fragrance when you are moving the litter to clean it. I have seen other reviews on this litter over the years and think maybe it is not being used the way it is intended, when you first decide to change to this litter it is advisable to buy 2 bags because this litter needs to have approx 4 inches of depth in the box, so you will use a lot of the first bag the first time you use it, but once you have that depth you just replace the same amount that has been removed from cleaning the box, so it is very economical. 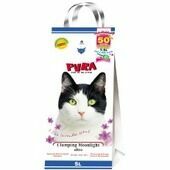 My home NEVER has cat smells, this litter is worth every penny even though it is costlier than others. I love it, and so do my cats.  Excellent service - excellent delivery time and price. 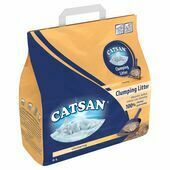 I've tried several cat litters and this is the best around. Clumps very well and no odour.